U.S investor is distancing himself from politics. 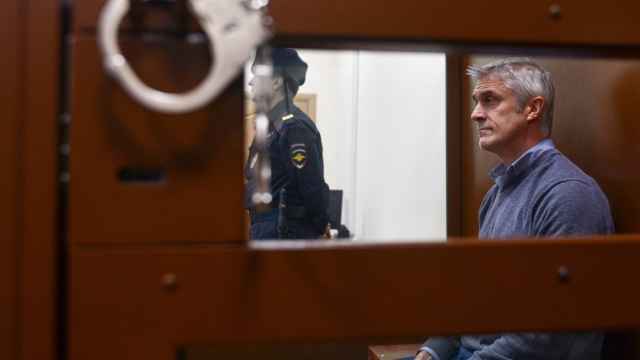 U.S. investor Michael Calvey wants to steer away from the politicization of his detention on suspicion of multimillion dollar fraud in Russia, he told Russian tabloid Moskovsky Komsomolets in an interview. 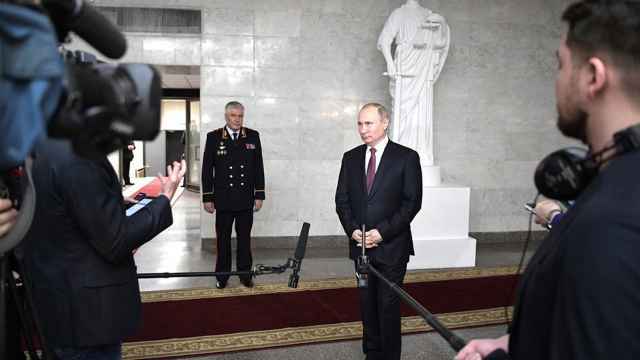 “I don’t want to politicize this story and try to distance myself from everything that could lead to that,” Calvey told the Moskovsky Komsomolets tabloid on Monday. 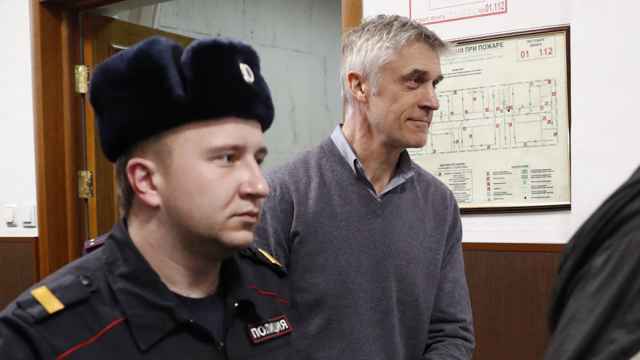 Prosecutors have charged Calvey with 2.5 billion rubles ($38.8 million) in fraud along with three other executives from the Baring Vostok private equity group he founded. 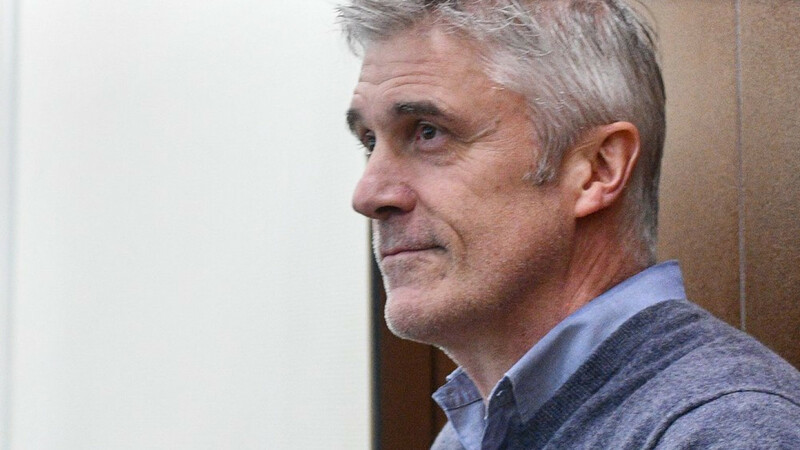 Calvey denies the allegations, saying the case is being used against him in a business dispute over a Russian bank in which he is a shareholder. 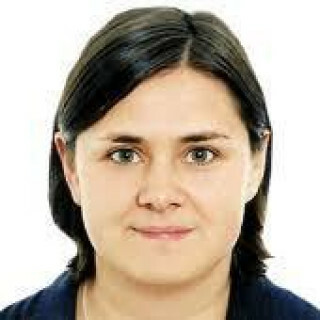 The interview came after reports that Baring Vostok has hired a Kremlin-linked law firm to fight Calvey’s charges.